Funko Pop! 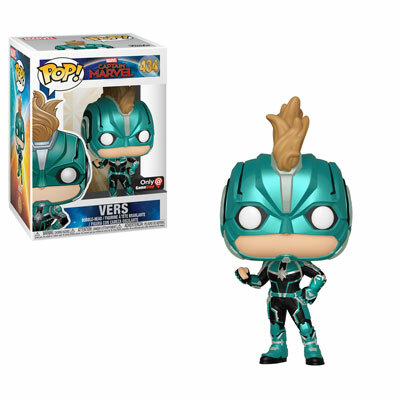 Captain Marvel Vers GameStop Exclusive! Order GameStop Exclusive Vers #434! GameStop: POP! Marvel: Captain Marvel – Captain Marvel Starforce – Only at GameStop!